The Junior 12-13 race is an Aquathlon featuring a 200m swim and 1.5km run. The distances are perfectly adapted for children aged 12-13 looking to take part in the event. Why choose this format ? 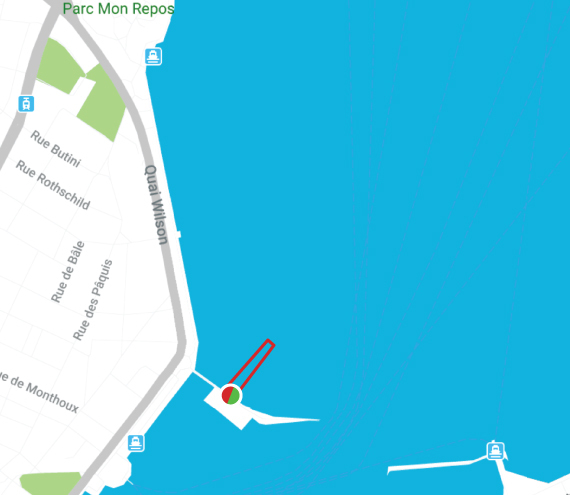 Participants will start on the Bains des Paquis for a 1 loop, 200m swim. 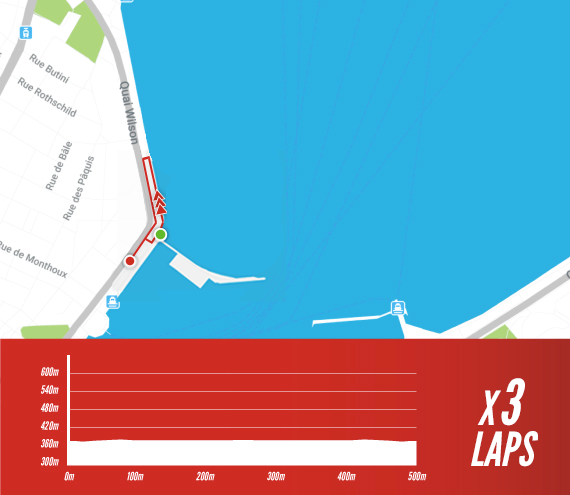 The run course is an out and back along the lake for a total 1.5km.